Norton does not allow mw to install Desktop client 3.3.4. Norton removes it and say it has a trojan! 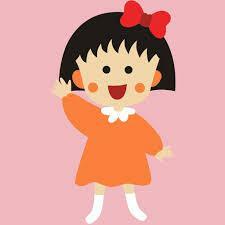 Hi, sorry for the trouble that have caused. It is false positive and the package has been removed for the moment. You can install and use without problem now! Lillian - I have AirDroid installed and been using. 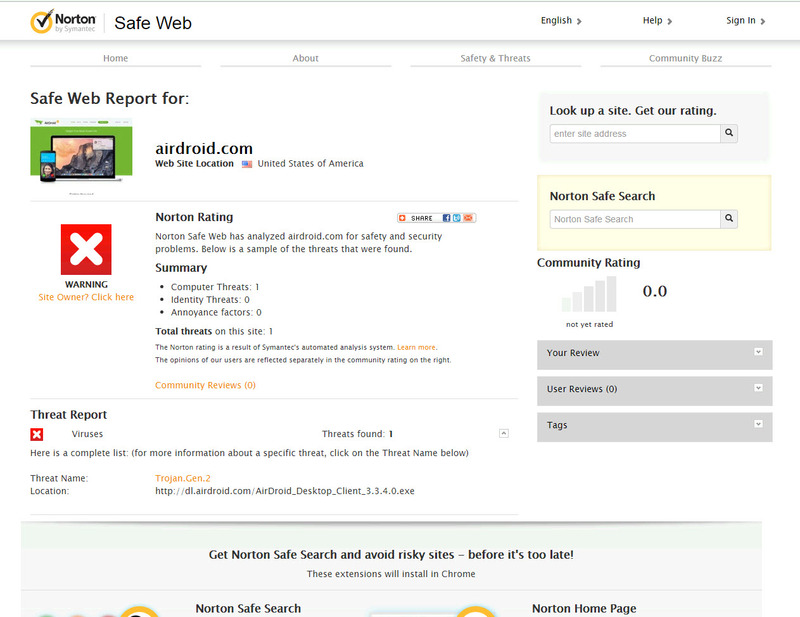 However, Norton is blocking use/site - not simply installs. See attached image. Today I keep having the same problem. Norton does not allow the installation of AirDroid_Desktop_. It is immediately eliminated! Would you like to tell us Where did you download the Airdroid? ​Feel free to let us know if you need further help.